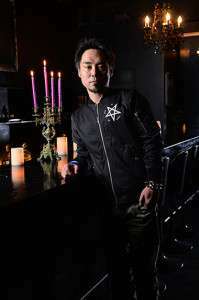 4Gamer has conducted their annual end-of-year games industry retrospective and aspirations interview for 2017 and 2018, this time with 180 Japanese game creators and celebrities. 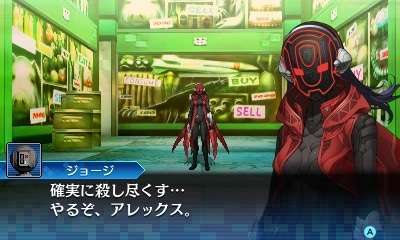 Last year’s 4Gamer interview with three Atlus developers can be read here. 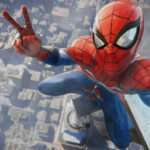 Question 1: Among the games released in 2017, which were you the most impressed (or surprised) by? 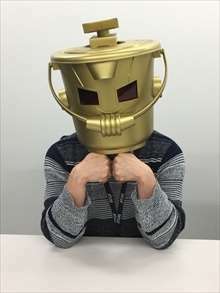 This year, due to the development of Shin Megami Tensei: Strange Journey Redux (hereinafter SJR) reaching its climax, I haven’t had the time to play any one game that thoroughly. In that regard, Minecraft was also a means of communicating with my wife. It was a game that I had a good time with. I have created games and scenarios to convey the themes they require, so I was impressed by Minecraft’s ability to design the experience just how I wanted to play it. However, the way I enjoy playing after being exhausted by the day’s work is simply to dig a hole While eating a large amount of bread which my wife makes and puts in chests (laughs). Question 2: What did you find to be the most impressive piece of entertainment released in 2017? The most impressive thing I’ve seen recently is “Manhunt,” which was released through Netflix. It’s a recent television series based on the real serial bomber, Theodore Kaczynski and the FBI agent chasing him. It is depicted in a perspective that is very sympathetic towards the criminal, who kills three people and inflicts injuries on more than 29 people. 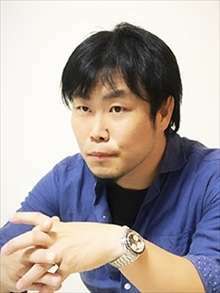 As a producer, it was very interesting. Carefully and conscientious​ly on the scale of a television series, it depicts why he came to carry out such criminal acts. Following him as he is torn apart by loneliness and an inferiority complex, and gradually becomes taken by madness. It’s a drama that gives you a strange experience that brings out emotions you don’t consider, like wanting to have your shoulder gently hugged by another. The runner-up is “Star Trek: Discovery.” This is just the best! Question 3: In 2017, which person did you personally have a focus on? The U.S. actor Kevin Bacon. Bacon was invited to the “Bacon Festival” held in Vermont in 2016, he was unable to attend due to it being inconvenient with his movie shooting schedule. Will he be able to participate in 2017? I was following this subject closely with bated breath, but was he able to participate in the end? Did he refuse this year too? We have not been able to confirm this news in Japan. If anyone knows, please let me know! By the way, the British chef Jamie Oliver and Bacon sandwich cooking showdown video is very nice and fun, so please try searching for it on YouTube. Question 4: What resolution do you have for 2018, and can you share a message with 4Gamer readers? 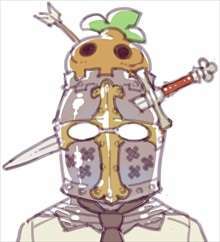 Since SJR was just released recently, I can’t talk about my next work just yet. But it is keenly being worked on! Although I would like you to play SJR first, a manga adaptation of SJR will be starting in 2018, so please look forward to that as well! 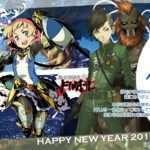 Well, best regards for 2018 from Atlus! Title Name: The Legend of Zelda: Breath of the Wild. Beautiful graphics which leave a unique impression. Clever points of guidance are provided, which makes you want to explore the vast world. I was surprised by the high degree of perfection which covered not only the wide, open world, but even the UI and every single item. “Kemono Friends” was very impressive. Beyond the work itself, distinctive aspects of it can be seen online, including the reactions and excitement of the viewers after a broadcast. It was very influential. 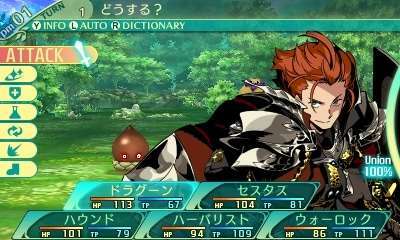 The latest game in the Etrian Odyssey series, which will be the last for the 3DS, is currently being developed, and it’s scheduled to be announced in the spring of 2018. 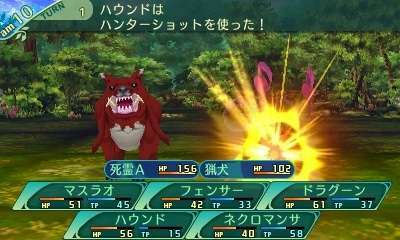 We as pushing forward with development to create a game that all fans of the Etrian Odyssey series can enjoy, so I would be pleased if you look forward to it. I was able to play the PS4 version, and I thought it was a masterpiece as a Dragon Quest game (apologies for the romantic manner of speech. 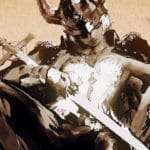 It’s from a developer’s perspective, looking up to the latest game in a great series.). For players in 2017, it was probably completed in a rather close form to what the producers aimed for. I have a personal weakness for this degree of perfectionism. 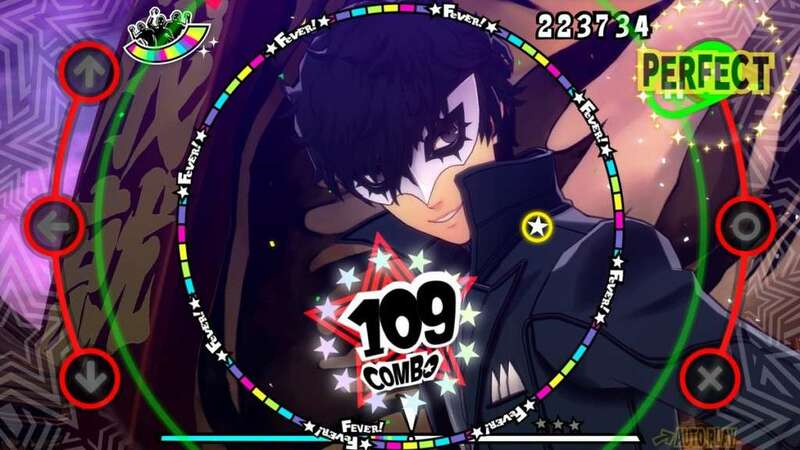 Combat, dungeons, maps, events, the save system… There’s the feeling that all the game elements are primarily designed to create a rhythm that does not interfere with prolonged playtime.It’s thorough, and I thought the fact that it was accomplished with a lot of teamwork was superb. I apologise for just having watched what I saw for work reference, but… the science-fiction movies “Arrival” and “Blade Runner 2049,” created by the same director. A difficult book with an unusual title of “Genron 0 A Philosophy of the Tourist” (strictly speaking, though, this was not for entertainment). Great writers, such as John Ronald Reuel Tolkien, Ursula K. Le Guin, and more. 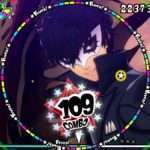 2017 was a year where the game I worked on, “Persona 5,” received a lot of recognition from foreign players. Thinking that more people know about our work than ever before makes me happy. In 2018, with the support and appreciation that I got last year, I would like to tackle further challenges, not only reliving the past, but continuing to arouse people’s curiosity. 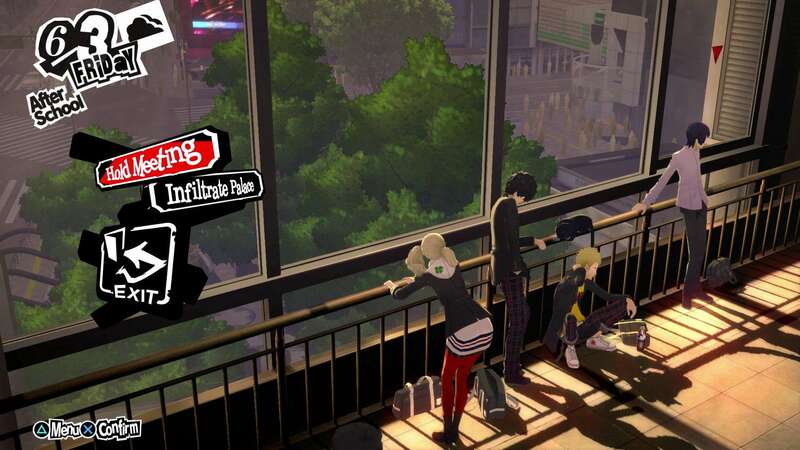 Also, the other day, Catherine: Full Body was announced. 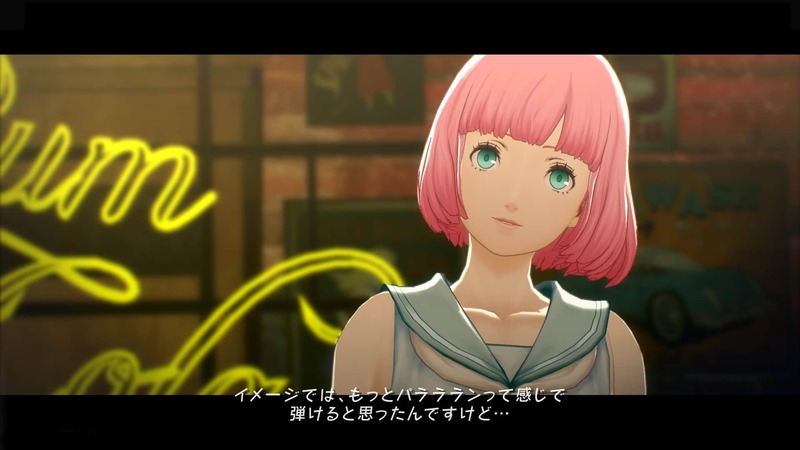 With the fantasy RPG already announced in 2016, as a foothold for making a game that is not confined to an existing series, in the sense that it is a proposal for diversity with the mindset: “even if this exists, is it fun?” Catherine: Full Body is a project which has the same intention. By all means, I hope that you’ll continue to support us. 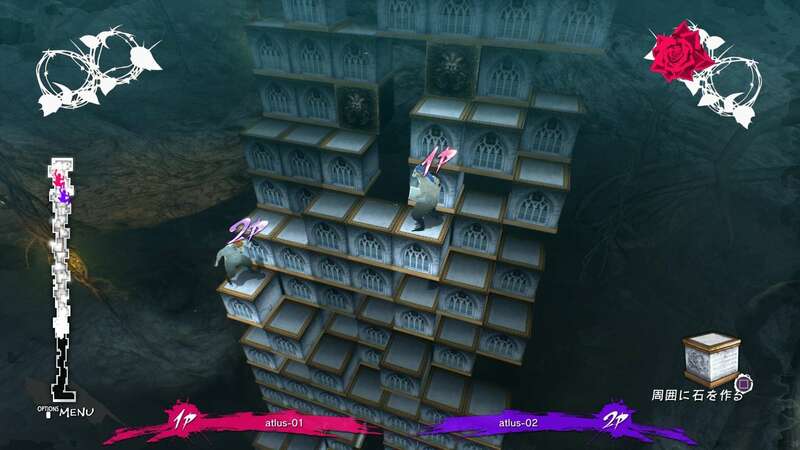 I think that “Catherine” gained a reputation of being s a difficult game. However, not only are we adding and arranging the scenario, of course, but we have challenged ourselves with creating various ways to facilitate the gameplay so that anyone can enjoy it. Please look forward to follow-up news for the new game, Catherine: Full Body! Personally, I find the 2D Zelda game LTTP to be the best Zelda, fusing puzzles and action! This is what I thought, but the majesty of the open world and the adventure elements that Zelda can possess are well matched with the game’s scale. 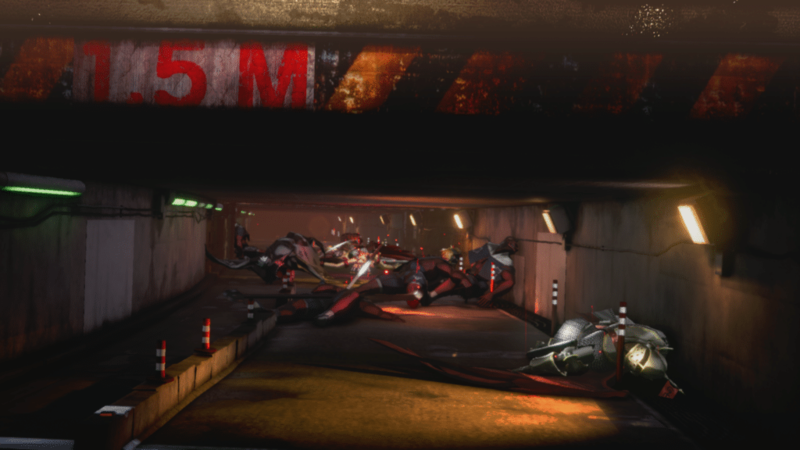 There is a sense of urgency when you are targeted by a guardian! The television series “Drain the Pond.” I thought that it was a well-executed project tackling problems and asking questions that everyone can sympathize with. The actor Bill Paxton. He died on February 25th. I think that his acting brought spice to scenes, such as his famous line “Game over, man!” in “Aliens 2” and how he squirmed during the knife trick, etc. I was made aware of the importance of the supporting roles in a story. 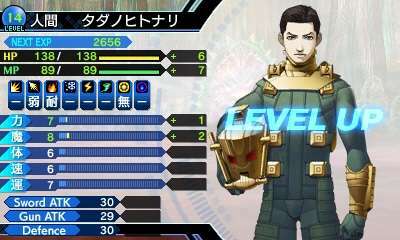 I personally think he was a very emotional actor, and there is a quest in Shin Megami Tensei: Strange Journey Redux that is based on him. 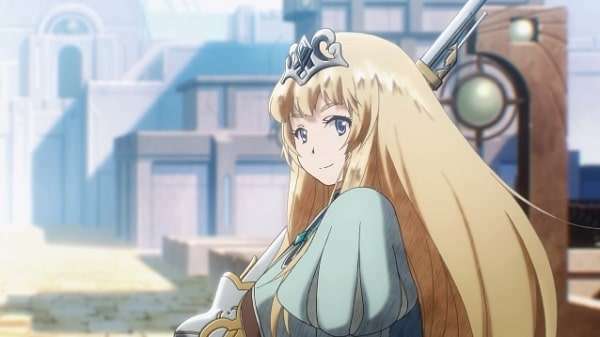 Radiant Historia was revived in June this year for the first time in seven years, released to everyone as Radiant Historia: Perfect Chronology. In the future, I would like to aim towards making games that will expand the circle of those who desire “to play” to everyone. 2018 will be a period of preparation for “that reason”… and perhaps that reason will remain hidden, but I am looking forward to getting another opportunity to seeing you again! Major Titles: Persona series, etc. As a PS VR title, I purchased it by reserving the controller bundle which included the game! How is it as an FPS? To be frank, there are various issues I have with it, but the freedom of movement is executed well while not making you feel nauseous. Furthermore, I like being able to use the controller to shoot. I think the game holds a lot of significance, as the realization of a title everyone thinks of when they imagine VR. It’s a manga by Yamamoto. In February, when the third volume was released, I also purchased the first and second volumes together. I subscribed to DAZN [live and on-demand sports streaming service] specifically to watch F1, but since they’ve also been broadcasting F2 and GP3 in the motor sport category, I’ve been looking forward to every race throughout the past year. I was disappointed with Honda’s performance at F1. Despite Fukuzumi winning two GP3 races in 2017, he regrettably got third in the championship. I am looking forward to more activities next year. In 2017, I was involved in a lot of work at events such as concerts and live performances, which required me to speak in public. There were not many things that I could announce relating to game development, but I hope to make some announcements in 2018. 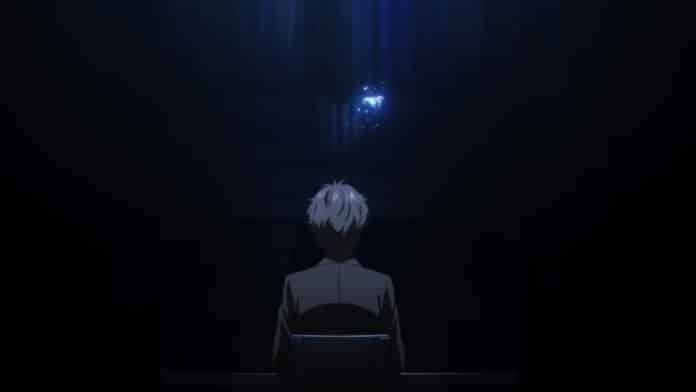 While information on this has been released, and while it’s not a game, I will be in charge of the music for the upcoming TV anime of Persona 5, which will start broadcasting in April 2018. 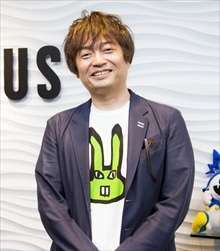 Members of the Atlus Sound Team are also involved in a variety of other projects in development, in addition to the “Persona Dance” games that have been announced. Thank you for your support! The game is no longer just an adventure, but a life itself. Rather than only being a game to play, it felt like you could say “let’s go to Hyrule” and live a double life. From cutting grass, to collecting insects and plants, cooking, taking pictures, or paragliding from high altitudes when you get bored. 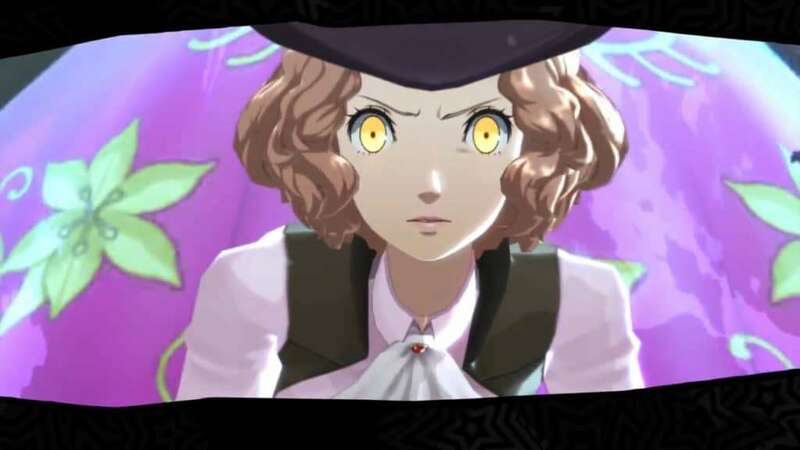 And as I came across puzzles, battles or other parts of the scenario, I was able to get a taste of this mysterious feeling that made me reluctant to say that, “This is just a game.” It felt like I was tapping into new values in gaming for the first time in a very long time. There are excellent games that already exist with the same distinct taste, but I think this game is a little more valuable when you consider the game’s level of perfection and polish. 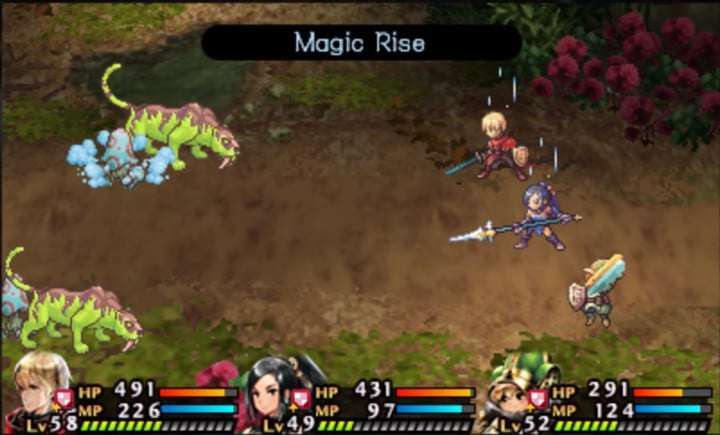 However, there’s a certain weight when playing, and I don’t feel the enthusiasm to play a game if I can’t say, “Alright, let’s do this.” So, I’ve gotten a glimpse as to why smartphone games have become so popular lately. When it comes to consumers and smartphone games, it would be ideal if they could make the best use of each individual’s distinct tastes in a specific way, and it’s made me think about different things. It’s “Blade Runner 2049.” Because I’m a fan of the original work and FKD, I was reluctant of it and I actually haven’t even seen it yet. But I was surprised by other staff members saying with spoilers, “That was the end! ?” and being impressed with its content. As someone who is also involved with a series that has lasted 25, or even 30 years, I sympathized with the creator of this work and their hardships, and in a position of an original fan who seeks as little change as possible, it made me feel various complex feelings. It’d have to be Hiroko Sebu, the musician, who composes music under the name “Sebuhiroko.” The music’s dramatic composition, the selection of vocal tones (her beautiful voice), her live performances using rhythm machines. I realized that this type of “sense” could not be recognized for anything other than art. 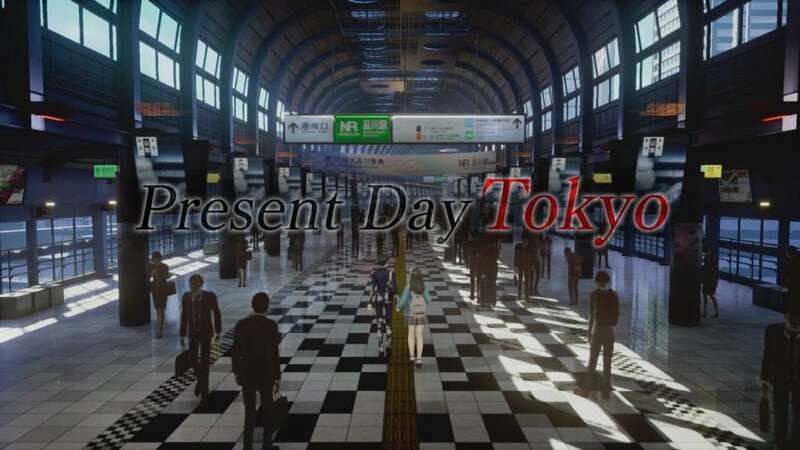 At the end of October 2017, we officially announced Shin Megami Tensei V. As a numbered entry in the Shin Megami Tensei series, it will be the first console title in a long time. Because of this, I want to create a complete game without compromise. It’s a simple, intuitive, physics-based game. Rounds have a good pace to them, which makes it addicting. It can be enjoyed casually with acquaintances. The movie “Wilderness: Part One.” The film adaptation of the long novel written by Shuji Terayama’s, starring Masaki Suda and Yang Ik-June. The reason I saw it is because filming for this movie happened in my neighborhood, and I participated as an extra. …But it was a much more overwhelming masterpiece than I imagined. The deep theme of communicating through boxing makes one think a lot. I think it’s a work that makes me feel, once again, the significance of Masaki Suda. 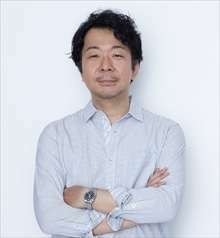 Taiiku Okazaki. What kind of effort will he produce next? …I think it’s great how it leaves me guessing. 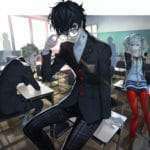 In 2018, the TV animation of Persona 5 will begin in April, and the series will continue to become increasingly more exciting. I think we’ll be able to deliver various developments besides, of course, games, so please stay tuned. 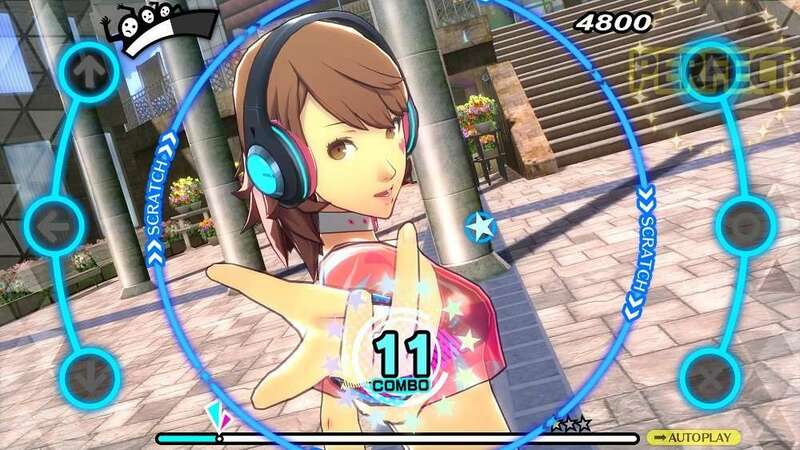 Firstly, please look forward to Persona 5: Dancing Star Night and Persona 3: Dancing Moon Night, which will be released on May 24. We have finished work on the P-Sound Action games, which will make the characters even more loved. Please look forward to it.